At taxes365.ie, we will advise you on the best structure to use for your contract. Most contractors find their work through recruitment agencies. Although, there are some agencies who will take you on as an employee you may receive less per hour under this structure because the agency has to pay employers social security and they may, pass this cost onto you. However, because of the stringent income tax rules agencies are becoming increasingly reluctant to take on contractors on a self-employed basis. For this reason, most contractors either operate through their own limited companies or else through an umbrella company. We can assist you in setting up using any of the above options. 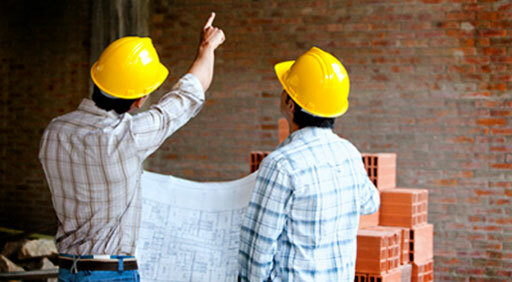 Call us for details of our contractors taxation services set-up options. 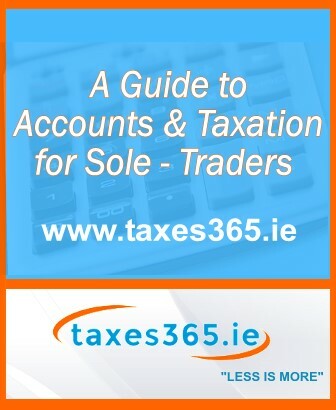 We at taxes365.ie are the leading Accountants for Contractors and provide a competitive package to contractors. We are the market leader in this field and provides a full service package to contractors that minimises personal involvement in financial administration while optimising the benefits to our clients. We understand the issues relevant to contractors. Recruitment agencies and companies using contractors recommend their clients to us. Also most importantly our existing clients recommend taxes365.ie to their friends and colleagues. Due to the short-term nature of the work, most employers are prepared to pay higher rates to contractors than to employees. The employer benefits through savings in holiday pay, sick pay, redundancy etc. The freedom to change jobs on a regular basis without the formality of notice and without associated blemishes in career history. The satisfaction and independence of being self-employed. Not being fixed to set annual holidays. Having freedom to take extended holidays between contracts. Working in different environments adds to your skills, thus making you more marketable. Experienced contractors are marketable in many locations, both at home and overseas, which may give you the opportunity to travel. Possibility of organised tax planning through running your own business. Also, with tax not being deducted at source from your income, you can earn extra interest income. Additional paperwork and day-to-day attention to your affairs is required as you are running your own business. Ensuring you have enough money to pay the tax when it falls due. You receive no remuneration for holiday periods – although your contract rate is increased to reflect this. You receive no remuneration when absent from work through illness, although this can normally be offset by a good Permanent Health Insurance policy (the premiums paid will be tax deductible). You are not protected by current legislation offering certain rights to employees.